hd00:06Motion colorful elements. High quality royalty free stock footage and visuals featuring golden yellow, green, pink and purple bokeh orb shaped particle motion backgrounds. 4k00:12The vortex of crazy particles abstract background. 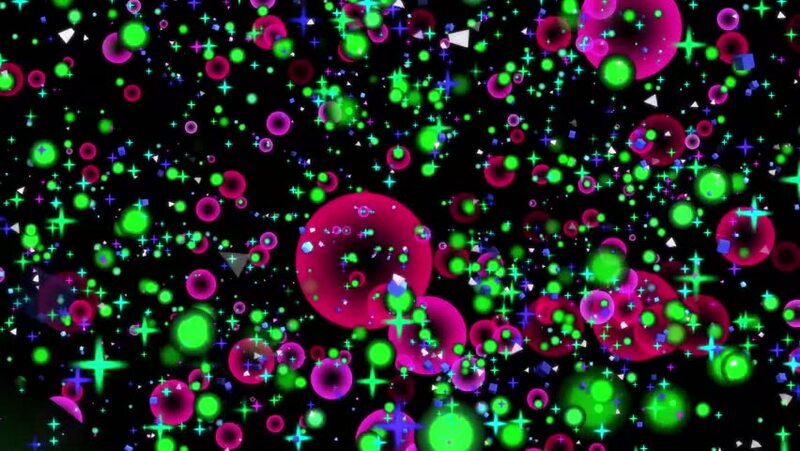 3D flight between multi colored molecules in endless and loopable animation. Energy balls.